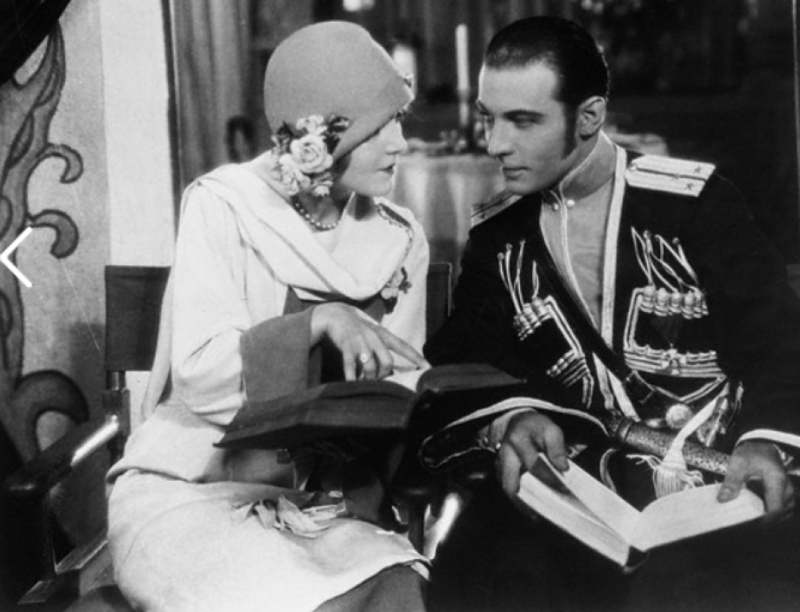 This year as the anniversary of the death of Rudolph Valentino approaches I am reminded that he is still adored by fans the world over. In these modern times, there is a true appreciation of his acting as an art form. During his lifetime Rudy dealt with many battles to show the world that he took his profession seriously. In 1923, he said “feeling and not acting is what lifts a love scene from commonplace to the realms of realism and romance”.